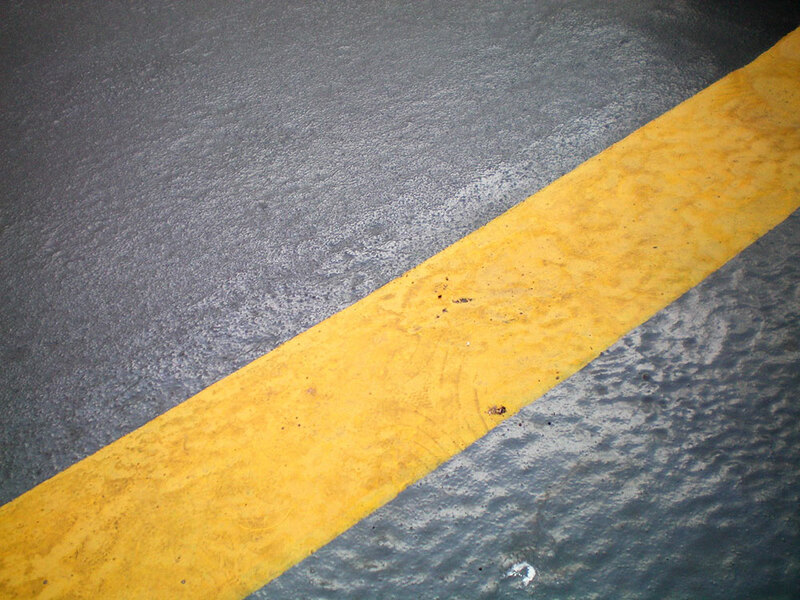 Surfaces used for vehicle traffic have special requirements to protect them from deterioration over time due to their subjection to intense use. 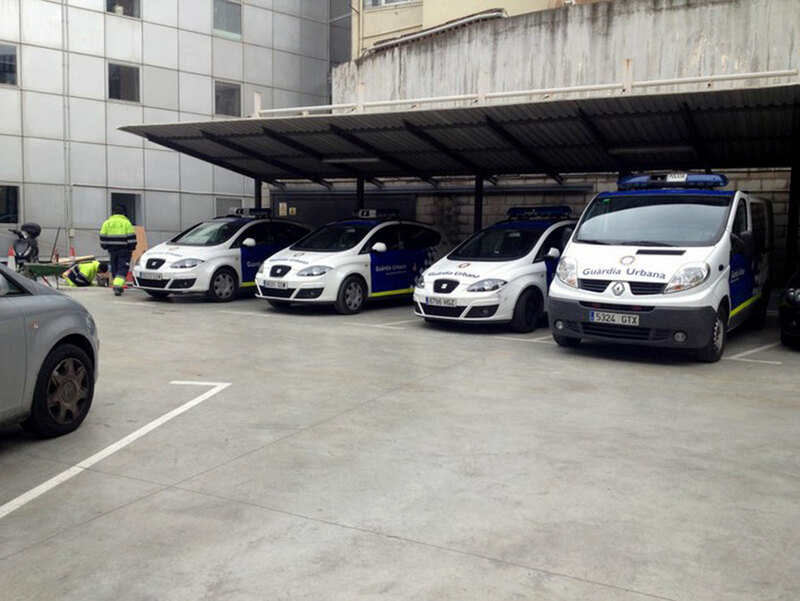 Constant turning, acceleration and braking will test the endurance and surface adhesion of materials used in the construction of cark parks, garages, vehicle dealerships and aircraft hangars etc. 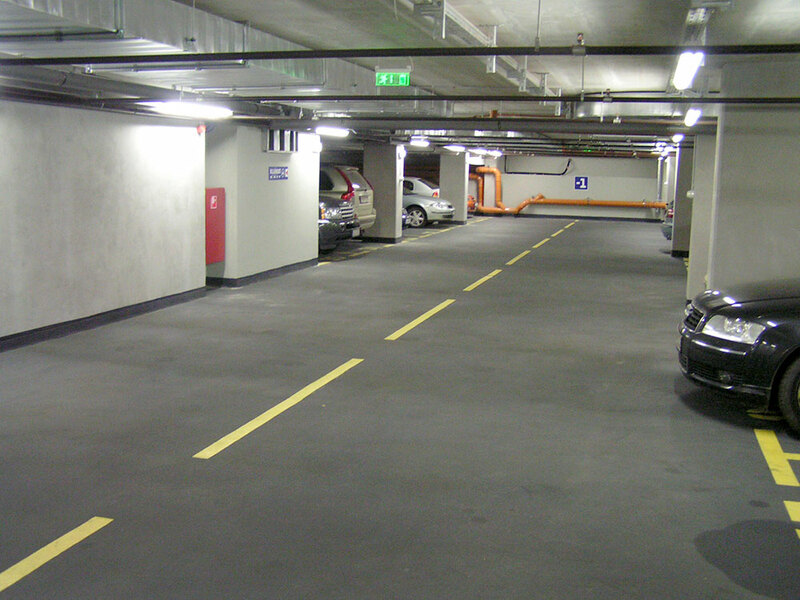 On many projects we will be faced with the challenge of constructing a flooring system which combines resistance and durability for vehicle traffic requirements as well as excellent waterproofing properties. 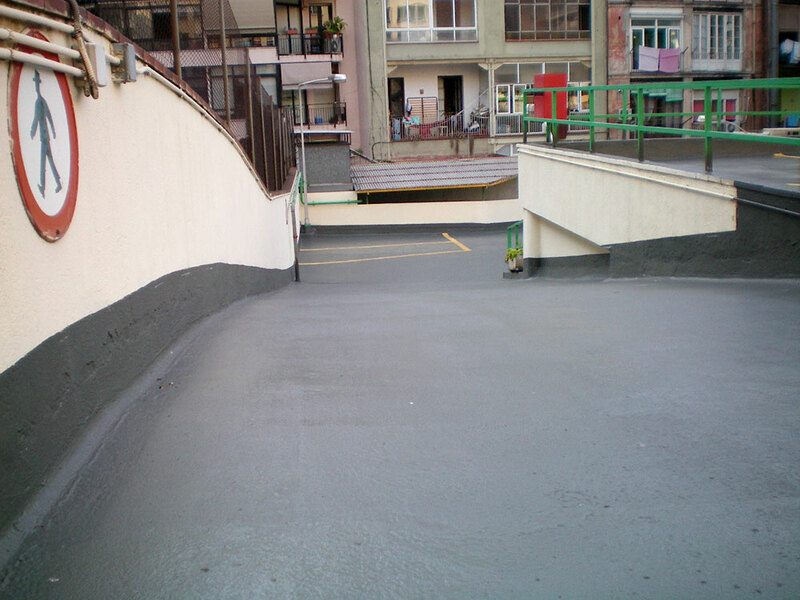 In such cases the best option is to apply a coat of 100% pure polyurea TECNOCOAT P-2049 waterproofing system, ideal for flooring subject to extreme use and conditions with proven results in terms of tensile strength (23 MPa), adhesion to the surface (>50Kpa), durability (>90) and expansion capacity (>300%). 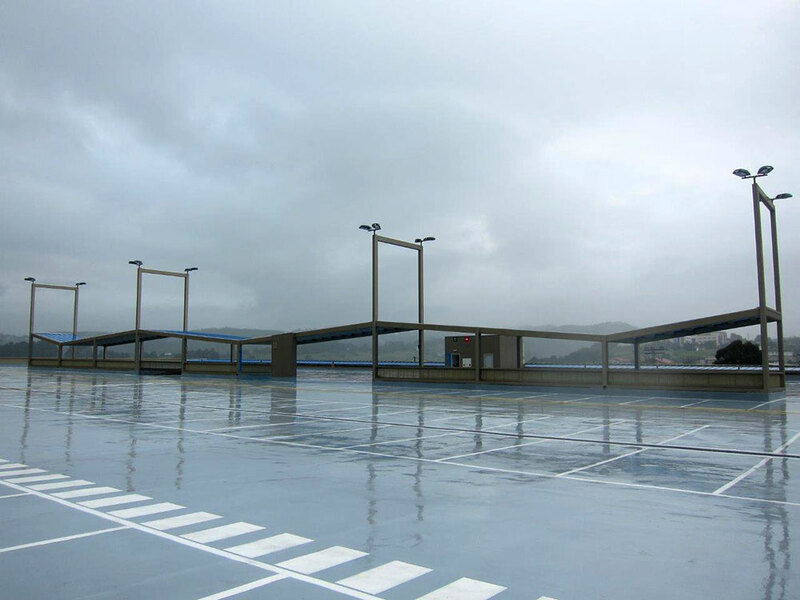 In addition TECOCOAT P-2049 dries in just 3 seconds, allowing practical application in areas with unstable weather conditions and frequent rain. 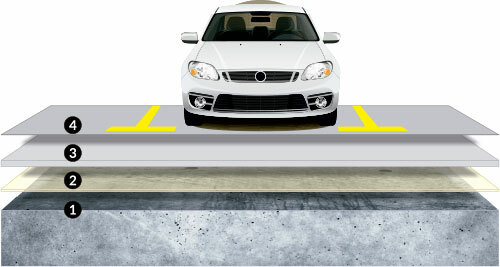 Vehicle parking flooring systems can be applied on a wide range of existing surfaces (mortar, cement, traditional waterproof sheeting, ceramics, wood etc), using a few simple steps. 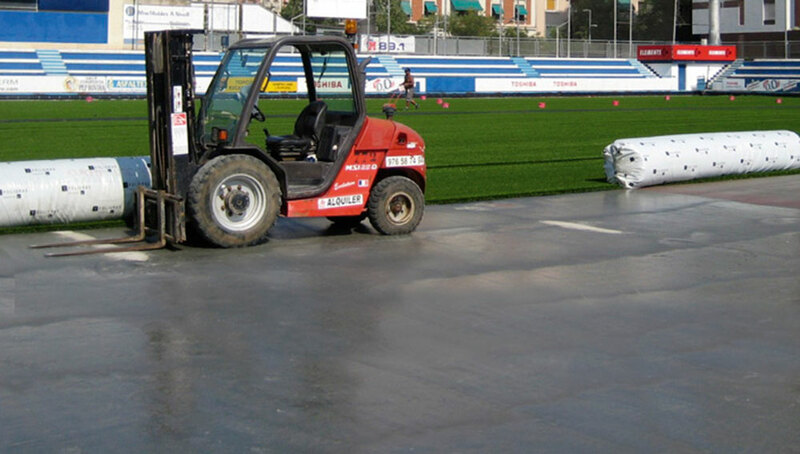 PRIMER WET is a free solvent resin, low viscosity, applicable in a single layer. 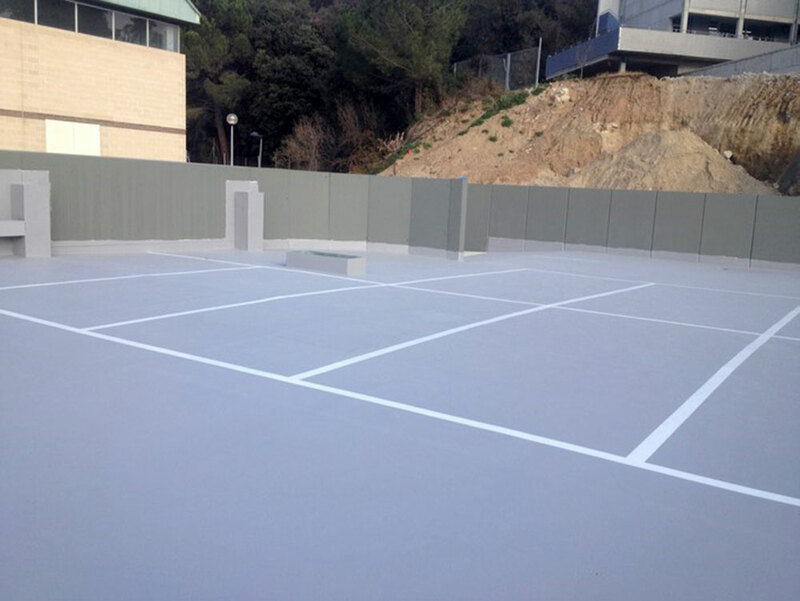 It is specially designed to increase adherence of waterproofing systems based on continuous membranes, TECNOCOAT P-2049 pure polyurea membrane and DESMOPOL single polyurethane membrane, even on concrete or mortar substrates with high residual moisture. 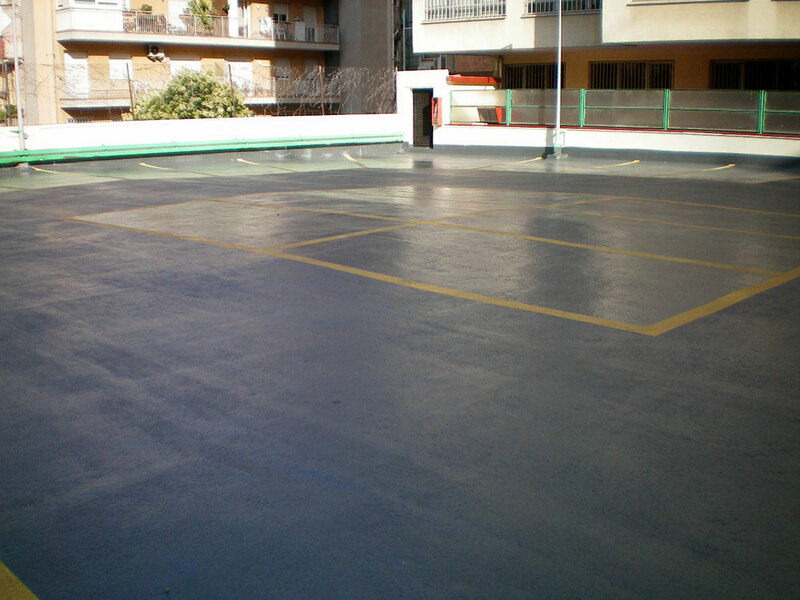 We will then use a TECNOCOAT polyurea membrane. 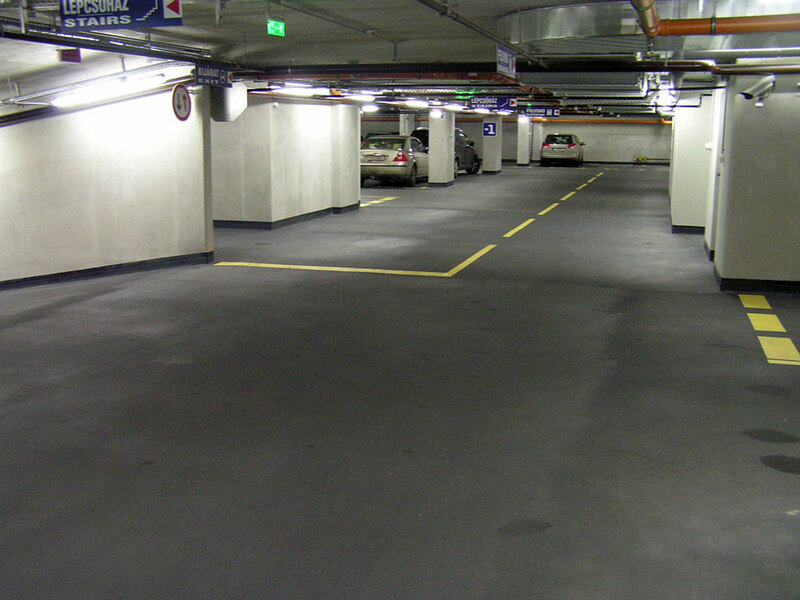 The finishing coat consists of an aliphatic polyurethane resin, highly resistant to UV rays and hard wearing (suitable for pedestrian/vehicle traffic), and to which an anti-slip finish may also be added (conforms to CTE DB SUA, Class 3 classification (Rd >45), according to UNE-ENV 12633:2003). 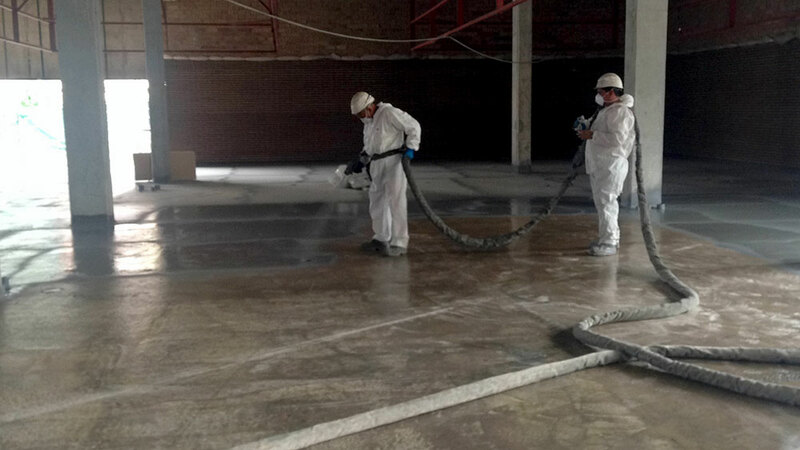 Pigmented and fluid coating, epoxy water based on medium chemical and mechanical resistance, presented in two-component, Indicated as finishing in industrial floors and road tracks. It has water potable contact certification, and alimentary contact certification (EN 1186-1:2002, EN 1186-3:2002, EN1186-14:2003 ), and the European certification for protection of a structural concrete ( EN1504-2:2005). 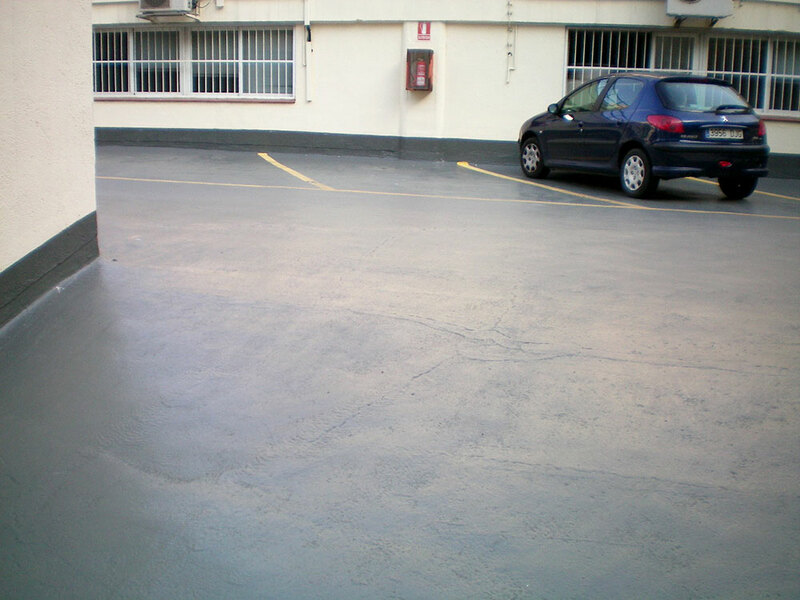 TECNOFLOOR T-3020, is a two-component fluid pigmented coating, 100% epoxy solid based; high chemical and mechanical resistance of concrete pavement coating; suitable for floor finishing. It is applied manually, using a roller or brush. 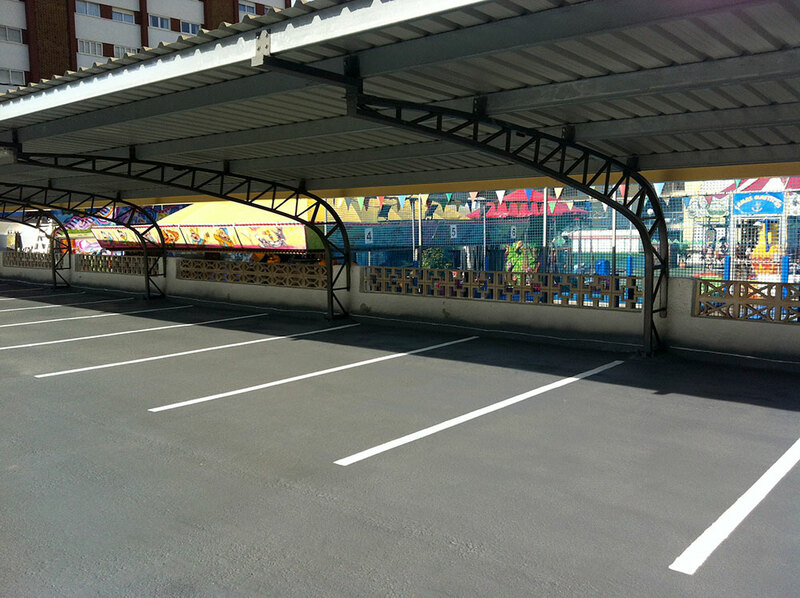 TECNOFLOOR PU-3060 is a pigmented, bright and fluid coating. 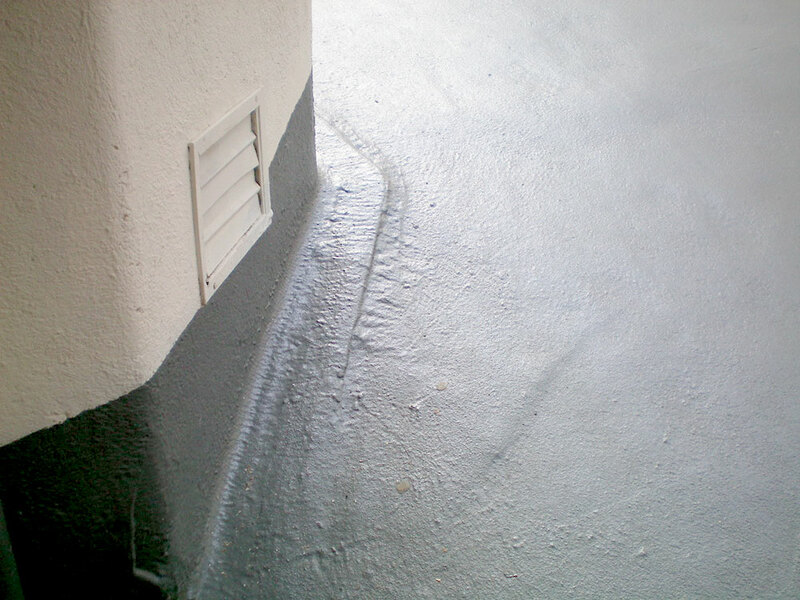 This product is 100% solids polyurethane based, it has a chemical and mechanical resistance. We offer this two-component aromatic resin indicated as floors finishing.